Sip, sip, hooray! 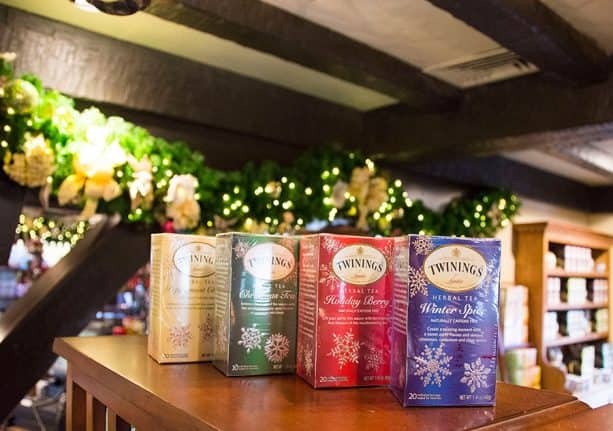 Stephen Twining from Twinings of London will be visiting Walt Disney World Resort this Thanksgiving weekend, November 21-24. 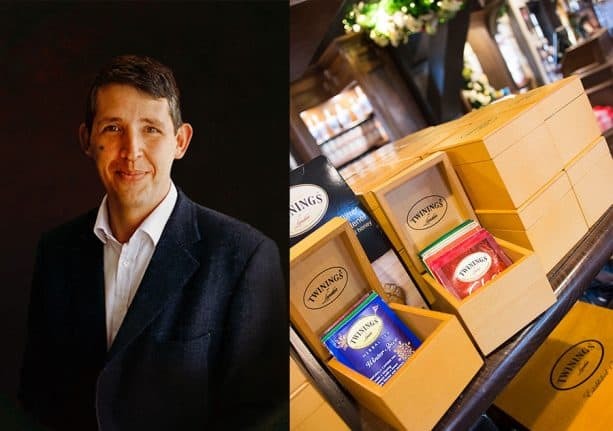 As a tenth-generation member of the famous tea family, Stephen joined Twinings in 1985 and now serves as Director of Corporate Relations for Twinings of London. 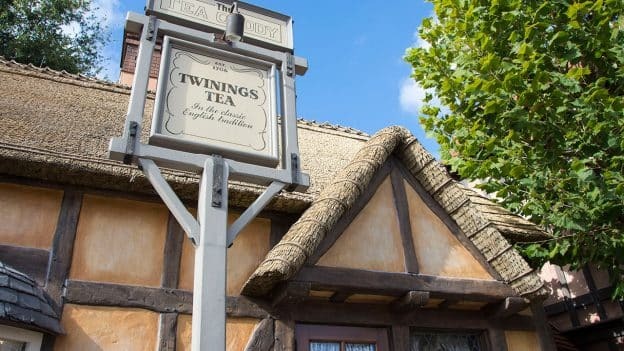 As a special treat for Disney Parks guests, Stephen will be available to meet with tea enthusiasts and sign merchandise at The Tea Caddy shop at the United Kingdom pavilion in Epcot. 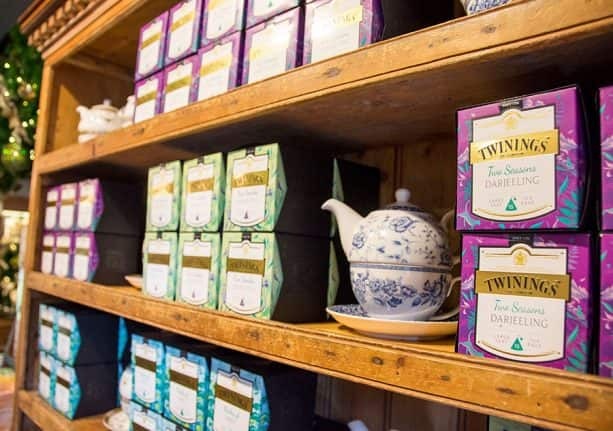 Stop by to hand-pick your own collection of Twinings Tea and meet and greet with Stephen Twining! Even though it’s still warm and sunny here in Florida, it’s easy to get in the holiday spirit with the various flavors of Twinings Holiday Teas. Just the smell of the sweet apple and spicy cinnamon notes in the Winter Spice tea make me feel like I’m back home in New York sitting in front of the fireplace while the snow falls outside. 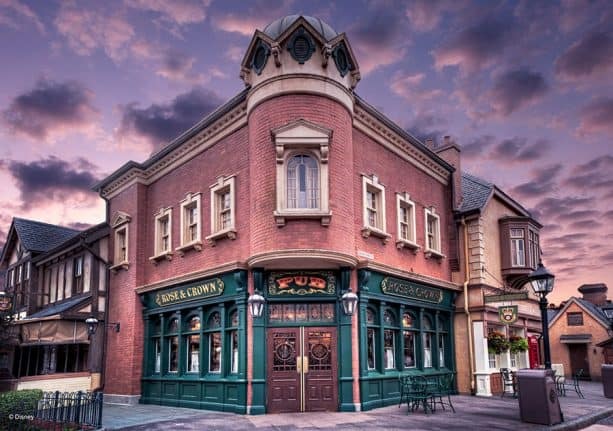 If all of this sounds like your cup of tea, be sure to check out a brand new offering at Walt Disney World Resort, the Rose & Crown Pub & Dining Room Tea Experience. Explore new Twinings tea flavors, learn about the art of tea pairing and indulge in scones, sandwiches and other tea-time treats. What’s not to love?! 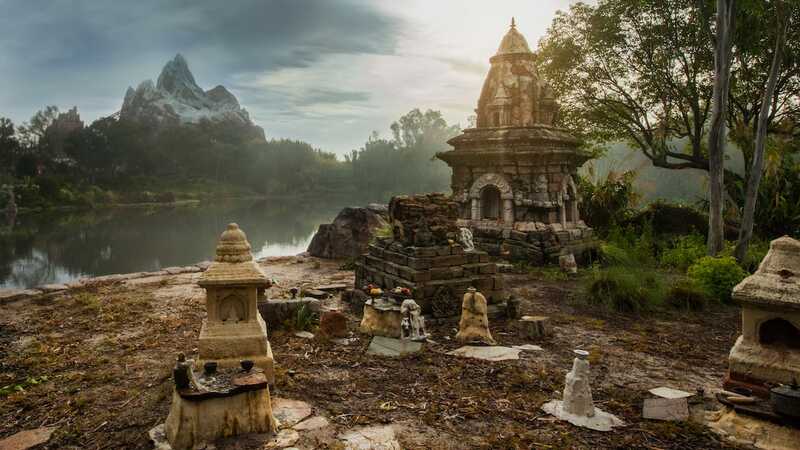 The cast member at the Tea Caddy said Mr. Twining would be returning during Flower & Garden. Any information as to when he might be scheduled? Wonderful experience! I would definitely do this again! All in all a great way to learn about tea!